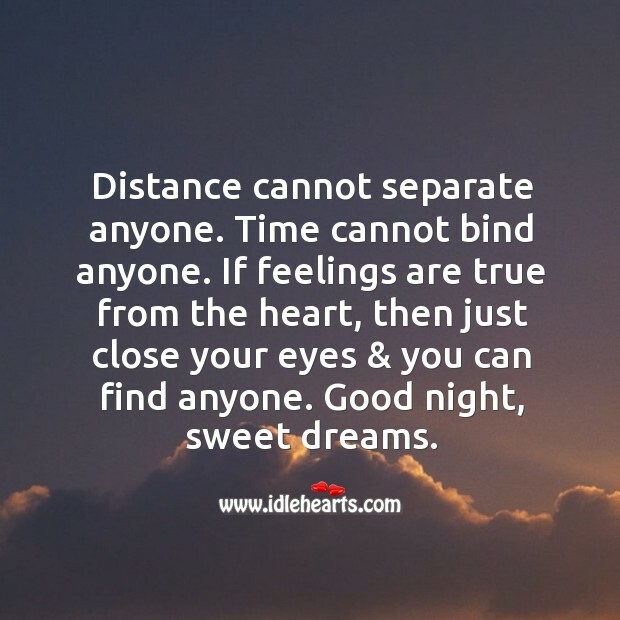 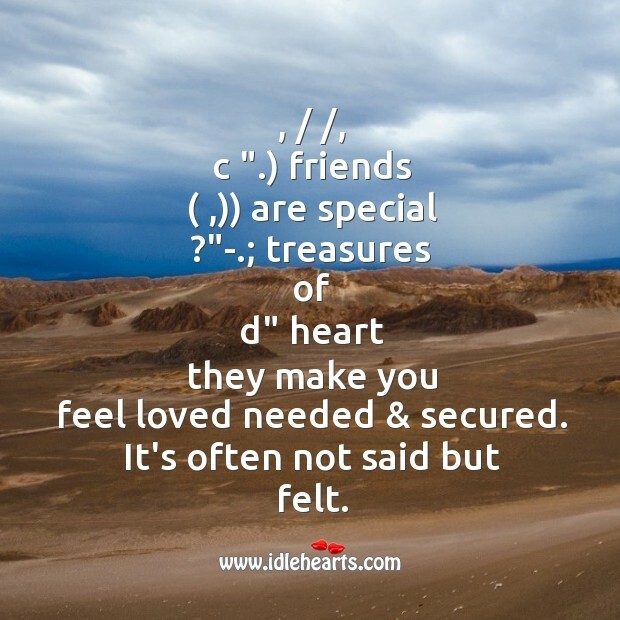 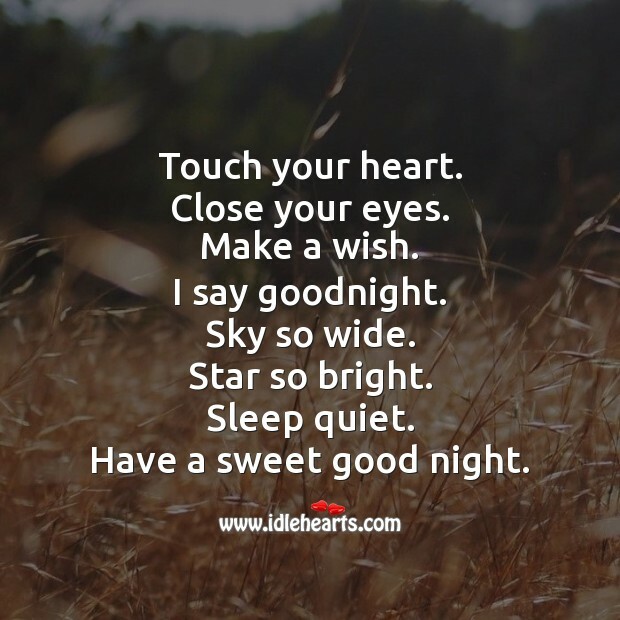 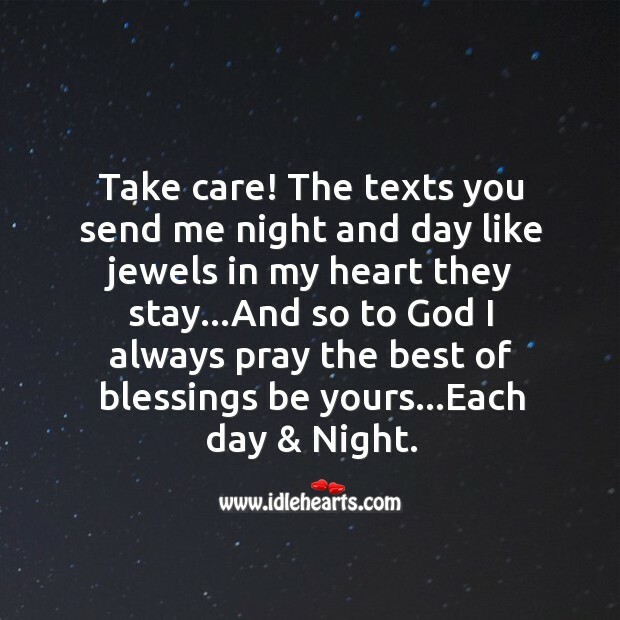 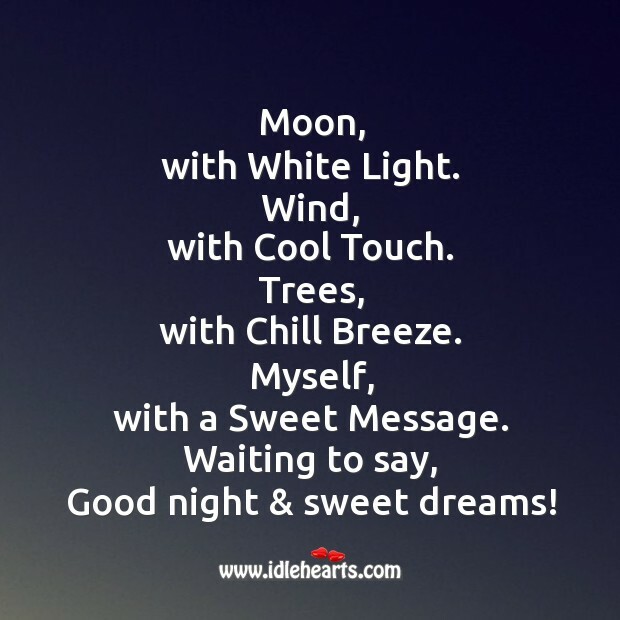 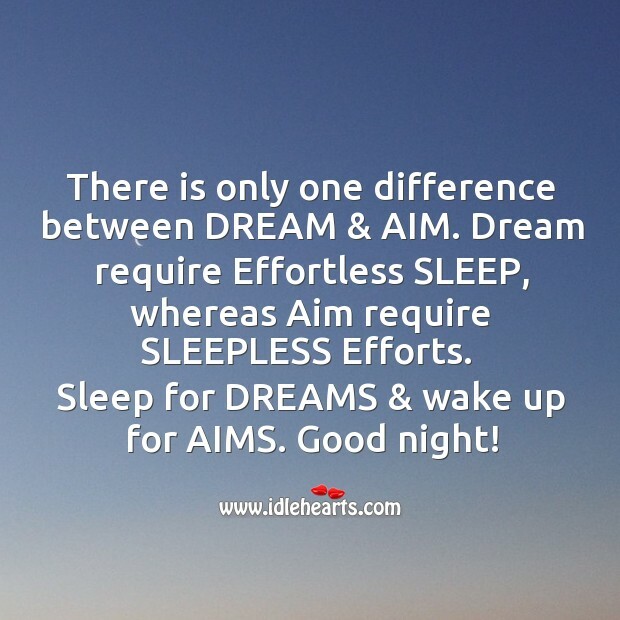 IdleHearts / SMS / Good Night SMS / Have a sweet good night! 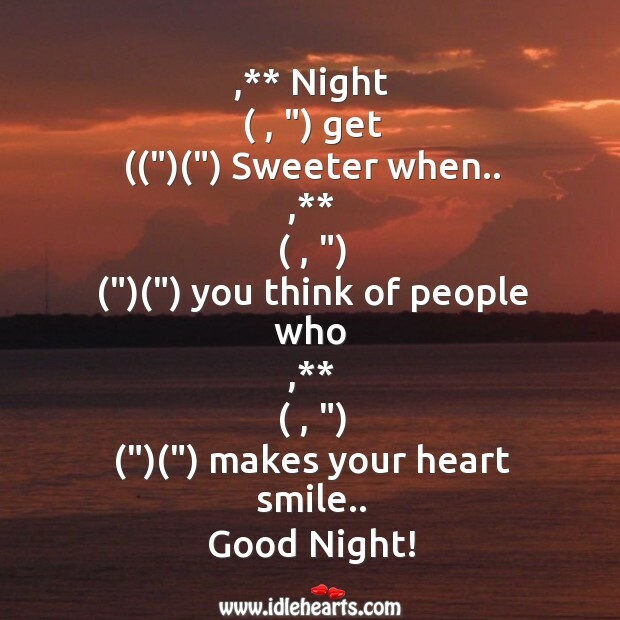 This is an image about 'Have a sweet good night!' 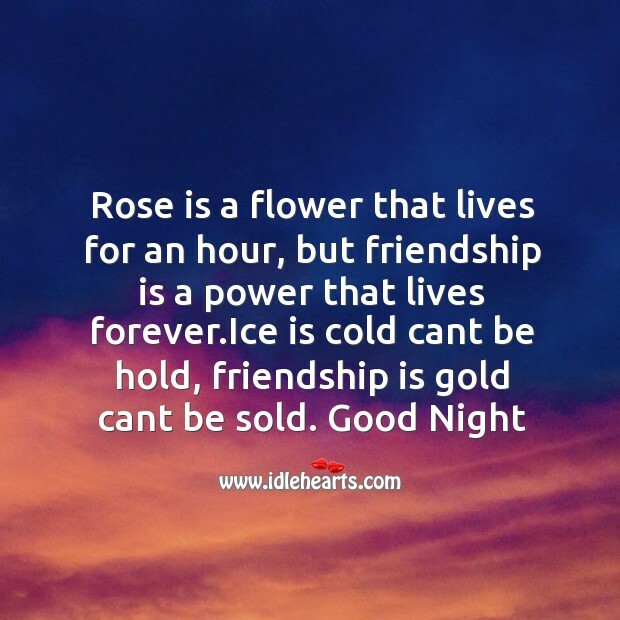 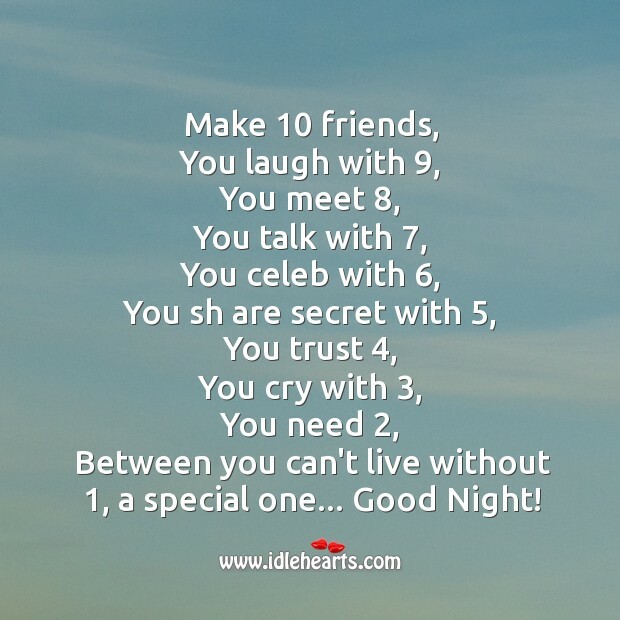 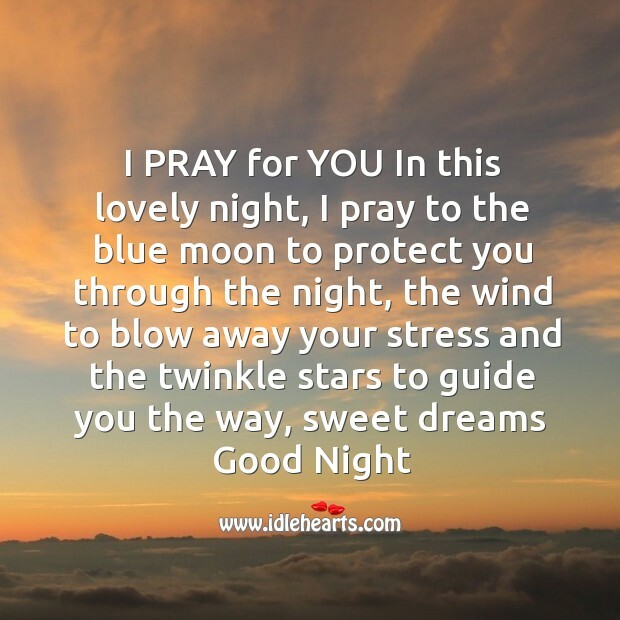 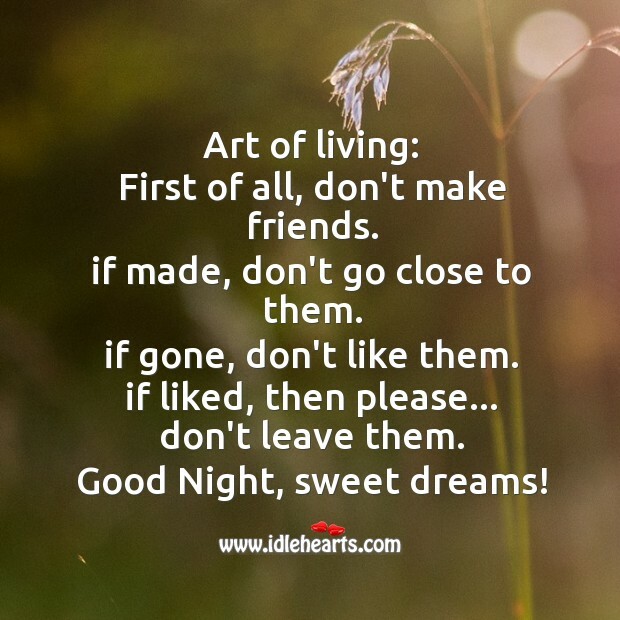 shared in Good Night Quotes category. 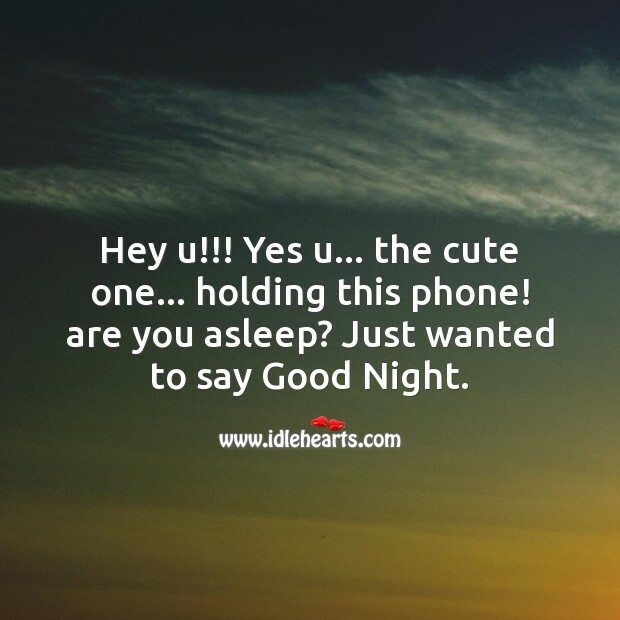 Hey you, yes you the cute one, holding the phone. 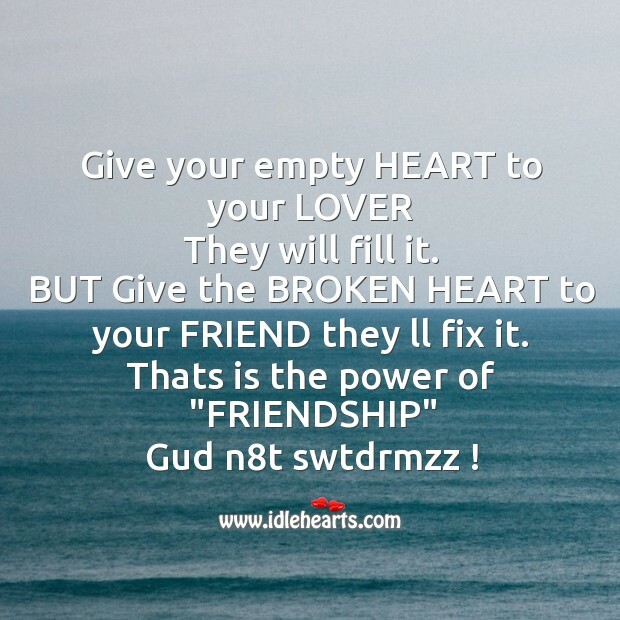 Kya aap pagal ho? 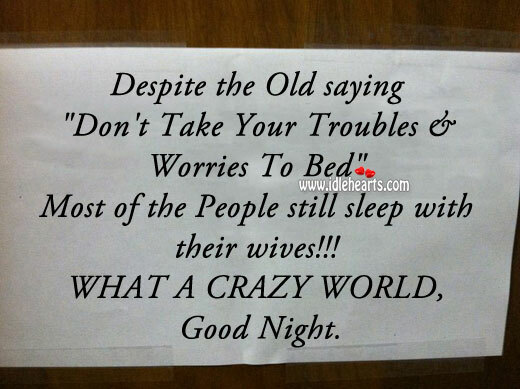 nahi na..
Don’t take your troubles & worries to bed.